Services - RTC Supply Inc.
RTC Supply offers extended services to our customers beyond equipment sales. We believe in increasing customer satisfaction from start to finish of your project. To do this, RTC Supply works closely with our professional partners to provide the support services you need. RTC Supply and partners are available to visit your facility, observe your operation and discuss your goals. We will collaborate with engineers, maintenance personnel or other affiliates to identify your goals and develop possible solutions. This service is most important before making critical decisions about your facilities maintenance or expansion. RTC Supply and partners can evaluate the current condition of your equipment at your facility. We can offer cost effective solutions for repairing or replacing components. RTC Supply and partners have combined experience of over 200 years in solving material handling problems. Together we can pinpoint the cause of equipment failure and provide practical solutions. We can design, manufacture and replacement components for existing equipment. It is our goal to get you up an running as fast a possible, reduce maintenance costs, increase production and improve your profitability. RTC Supply and partner engineers are here to help you obtain detail drawings of your facility. We can create complete detail drawings and documentation of the existing equipment. 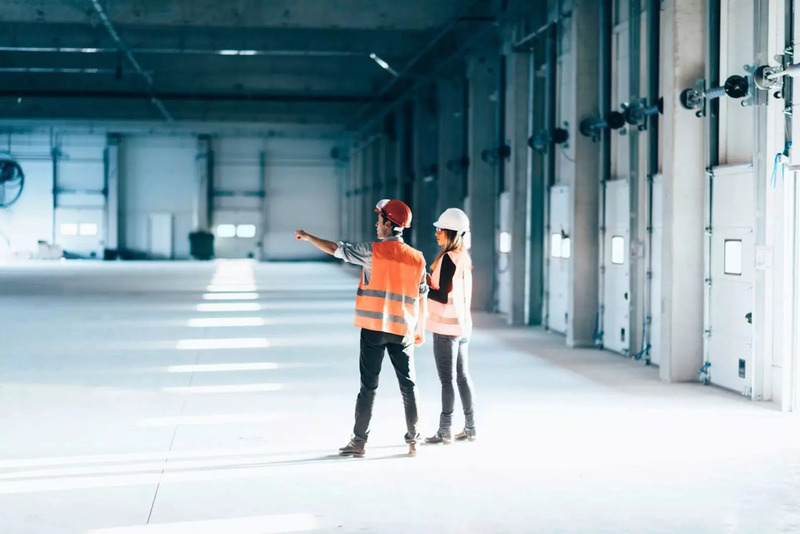 We are available to visit your facility to measure and document all buildings, storage and components or assemblies for your bulk material handling equipment. 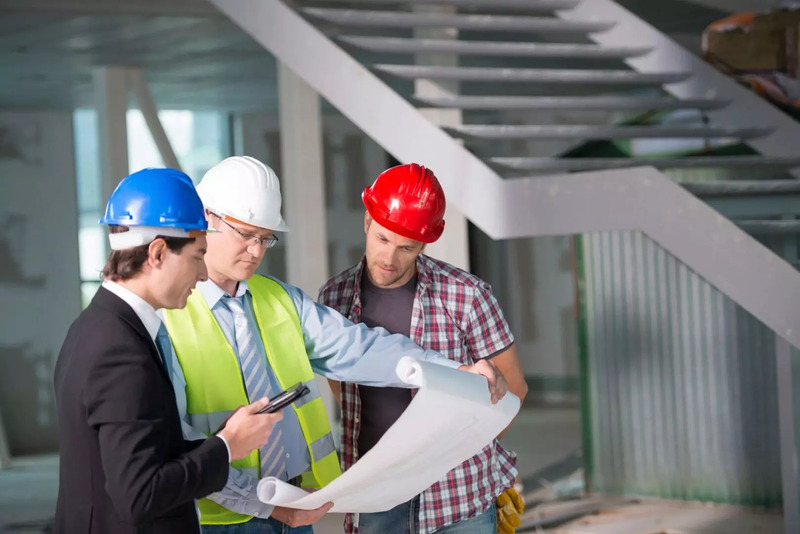 This documentation is helpful to any facility owner or manager whether ordering a replacement part or deciding on an expansion. RTC Supply will help you be organized, providing a file of customized information about your facility. This easy to understand file will be available to you or anyone at your facility in need of making educated decisions. RTC Supply and our design expert partners offer our customers solutions to specific problems. Our focus is on offering systems that are high quality and user friendly, with fast return on investment and provide dependable performance for years to come. Services include system design, process engineering, process layout drawings and equipment drawings. Our approach is to meet with you at your facility and to create a facility design that is custom to your needs. Whether you are in the brainstorming stage or ready for installation, We Are Here to Help You. Feel free to request a site visit. 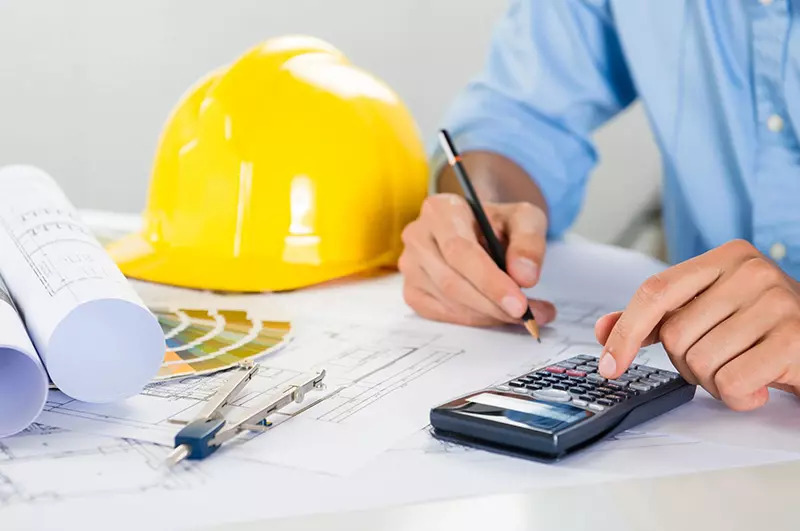 We partner with experts who are experienced in the fields of general construction, mechanical construction, erecting, fabrication and equipment installation. Our partners of seasoned millwrights who know what it takes to complete projects successfully. Working hand in hand with these experts allows RTC Supply to offer complete turn-key solutions for our customers. We offer customer service and satisfaction from beginning to end of your project. Effective execution is the key to a successful project. Our partners of seasoned Project Managers have the experience to finish your project on time and on budget. RTC Supply is in constant communication with our customers and project managers offering extra support during the installation process.